Dr. Frank L. Ng was born and raised in San Francisco, California. He attended the University of California-Berkeley, where he received his undergraduate degree. After graduating from UC-Berkeley, he attended dental school at the University of California-San Francisco. 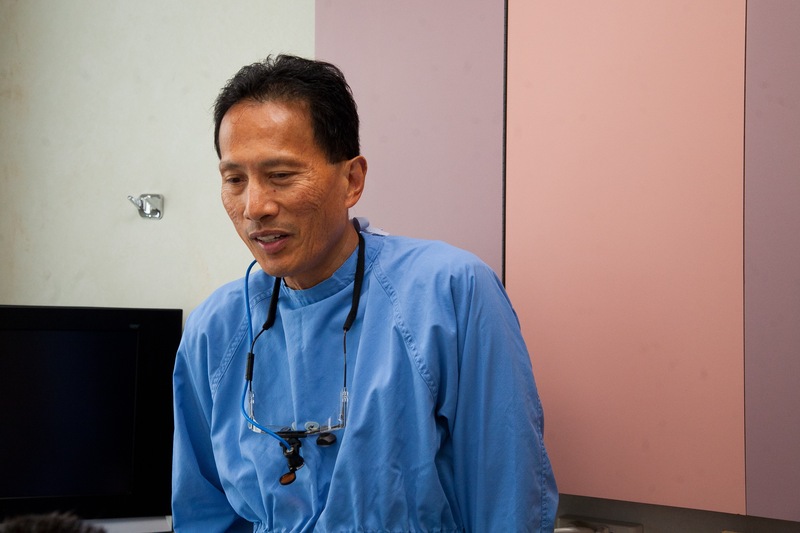 Dr. Ng then began practicing dentistry in 1981. Dr. Ng received his Fellowship with the Academy of General Dentistry in June of 2014. He also received his Mastership with the Academy of General Dentistry in June 2015. Less than 1% of general dentists in the United States have achieved this honor, which requires 1,100 hours of continuing education as well as examinations and case presentations. Besides his professional accomplishments and aspirations, in his free time, Dr. Ng likes to run marathons and volunteer with his church and community. Dr. Joshua Ng attended the University of the Pacific (UOP) in Stockton, CA where he earned his Bachelor of Science degree in Biology. After receiving his undergraduate degree, Dr. Ng attended dental school at University of the Pacific (UOP) - Arthur A. Dugoni School of Dentistry in San Francisco, CA in 2009. In addition, Dr. Joshua Ng is an Adjunct Instructor at the UOP dental school and is active in community outreach programs for the under-served population in San Mateo County. Dr. Joshua Ng is a conscientious dentist who believes in minimally invasive dentistry, and takes the time to explain treatment options in a way that patients can understand. Dr. Ng has experience in all-ceramic restorations and cosmetic dentistry, and has bonded thousands of restorations to date. Having grown up in the peninsula area, Dr. Ng enjoys photography, hiking, playing tennis, and spending time with his family. 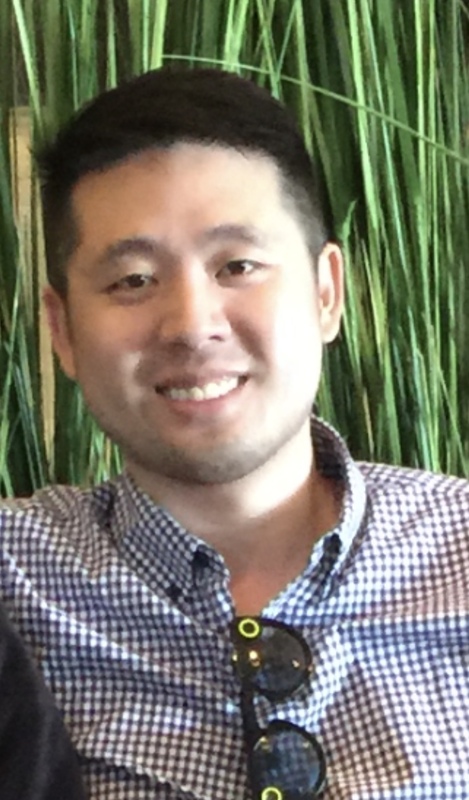 Dr. Joshua Ng earned his Bachelor of Science degree in Biology at the University of the Pacific (UOP) in Stockton, CA before pursuing his professional career at the UOP Arthur A. Dugoni School of Dentistry in San Francisco where he received his D.D.S. After graduating, Dr. Ng worked in private practice in South San Francisco while staying active in community outreach programs for the underserved population in San Mateo County. Dr. Ng has experience in all-ceramic restorations and cosmetic dentistry, and has bonded thousands of restorations to date. Dr. Ng is a conscientious dentist who believes in minimally invasive dentistry, and takes the time to explain treatment options in a way that patients can understand. Having grown up in the peninsula area, Dr. Ng enjoys photography, playing tennis, and spending time with his family. He is a member of the American Dental Association (ADA), California Dental Association (CDA) and the San Mateo Dental Society.